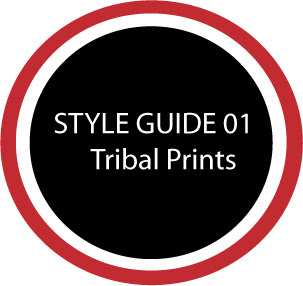 beautyamare: How I wear Tribal Prints! How do you wear your prints?Share your ideas with me! nice blog. will keep coming back. thanks lilpink!appreciate it!you can follow us by clickcing the "JOIN THIS SITE"